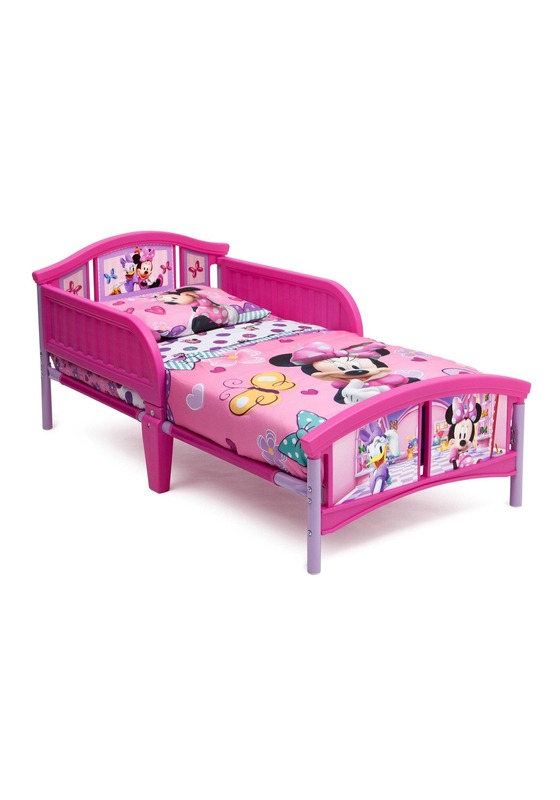 Make your little girl's transition from the crib to the bed easier with this Disney Minnie Mouse Toddler Bed! 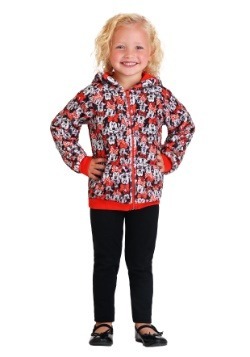 She will be smiling ear to ear when she is tucked in next to colorful graphics of Minnie Mouse and her best friend Daisy Duck. 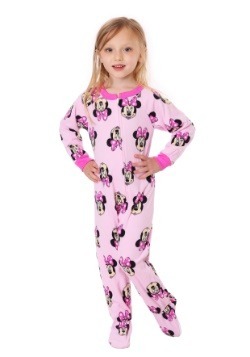 Read her a story, tuck her in tight, with this Minnie Mouse bed-your little girls dreams will take flight. 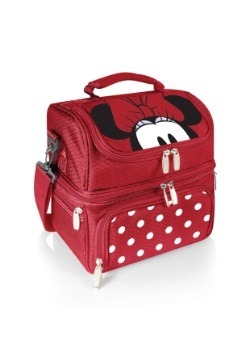 You can send her off to dreamland, with images of her favorite Disney characters in her head. 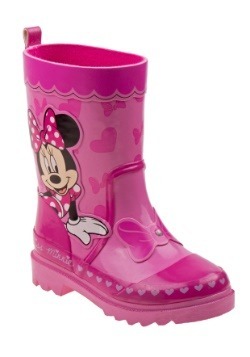 Minnie Mouse and Daisy Duck are best friends forever! 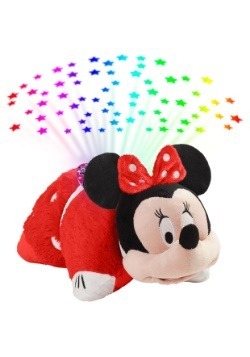 Back to back and bow to bow, a purple graphic of Daisy is pictured next to a pink-dressed Minnie Mouse on the headboard. 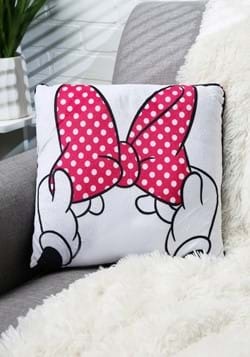 On the footboard is a colorful officially licensed Disney image of Minnie and Daisy's "Bowtique." 2 side rails, 4 steel support bars, and 6 legs keep your little princess safely sleeping all night long. Like Minnie and Daisy, let her decorate her own bed and room with 2 sticker sheets! 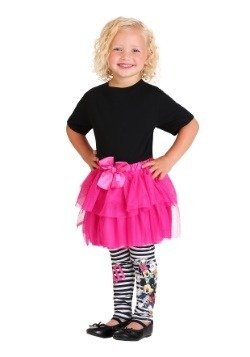 From polka-dots to bows, Minnie Mouse has put smiles on the faces of little girls for years. 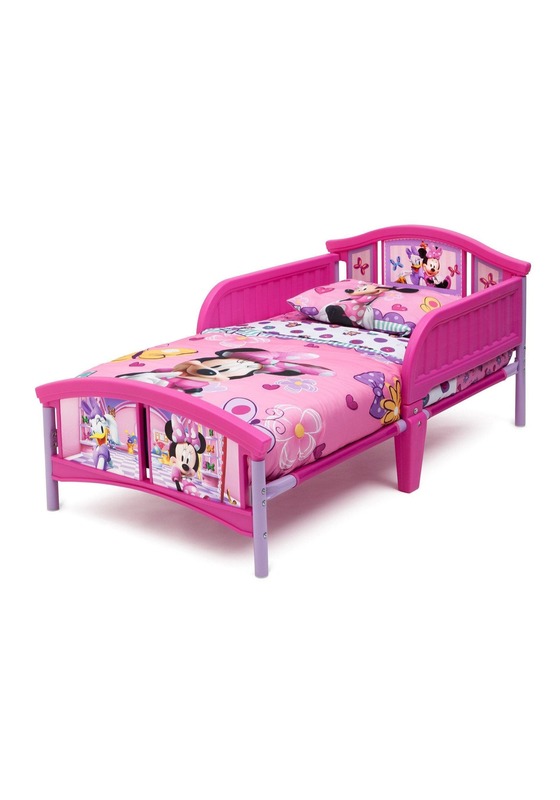 The happiest place on earth isn't Disneyland anymore, it can be right in your own home with this officially licensed Minnie Mouse Plastic Toddler Bed.